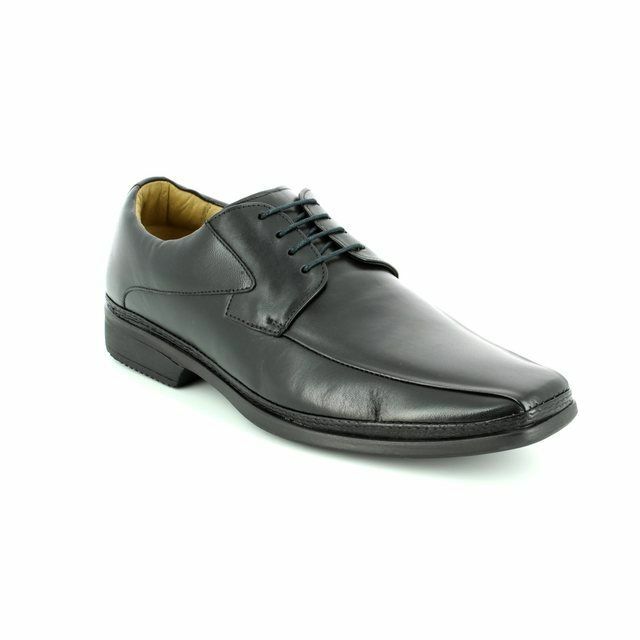 Exclusive to Begg Shoes, the M824A30 MATTHEW M824A are the ideal affordable mens lacing shoe. 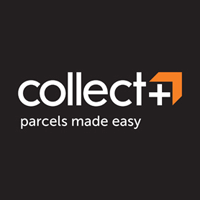 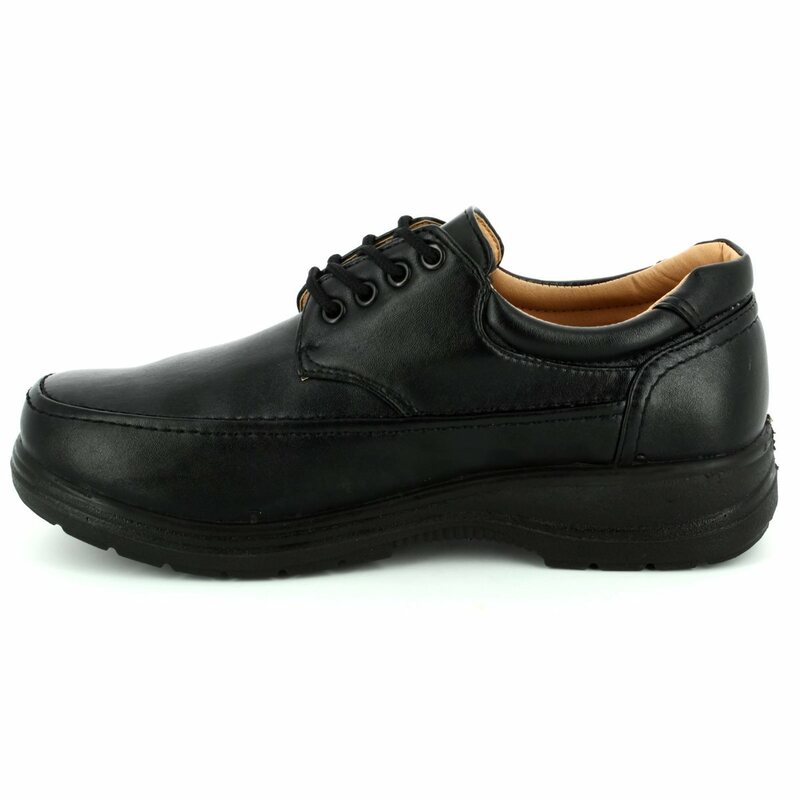 Ideal for every day wear with jeans for casual days or smart trousers for the office, every wardrobe needs a pair of black shoes. 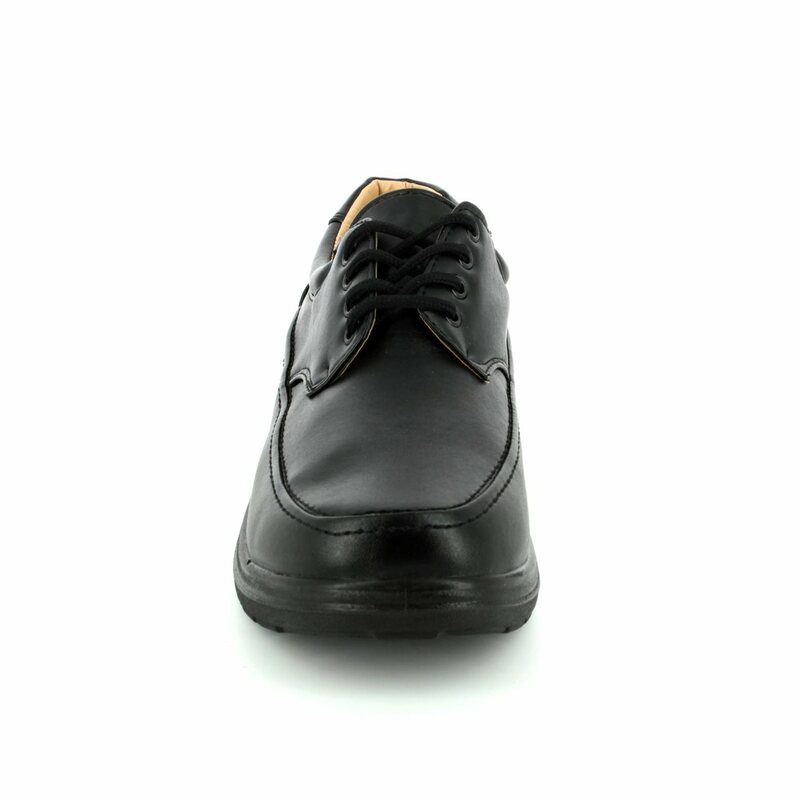 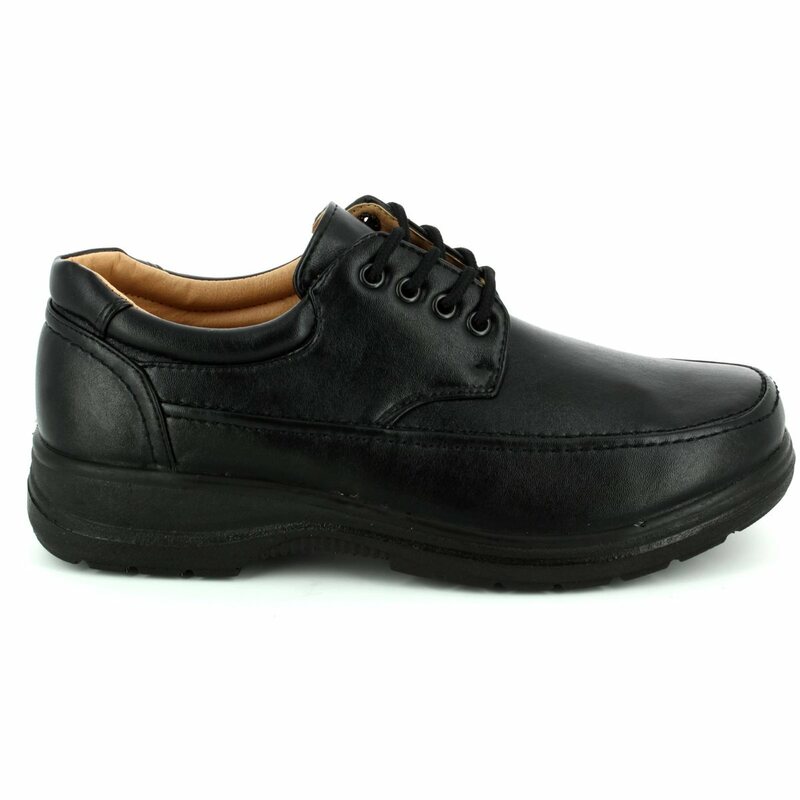 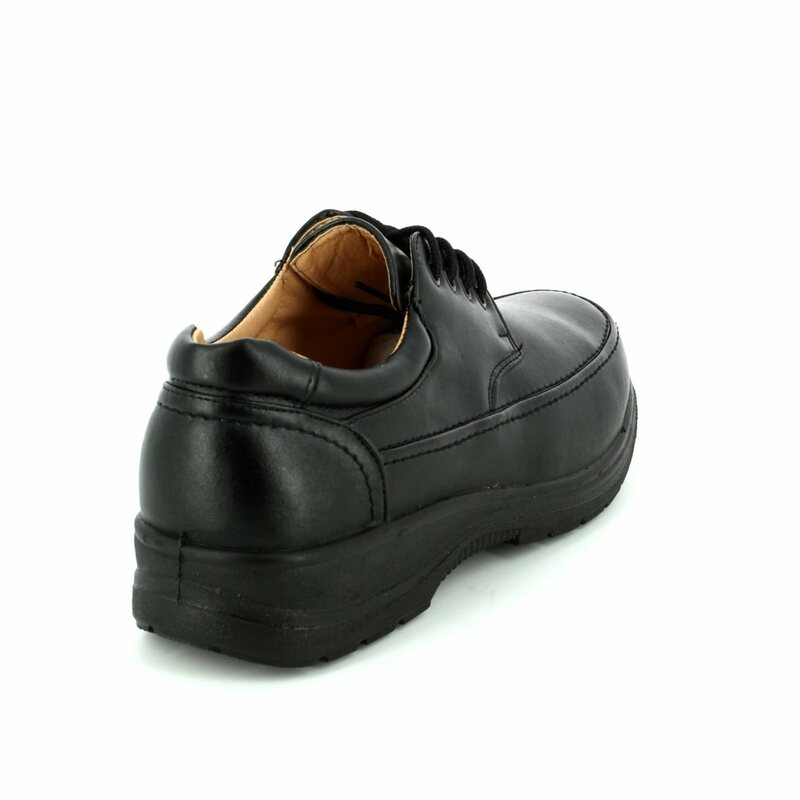 The black faux leather upper contrasts beautifully against the tan lining while the lace fastenings add security to these mens shoes. 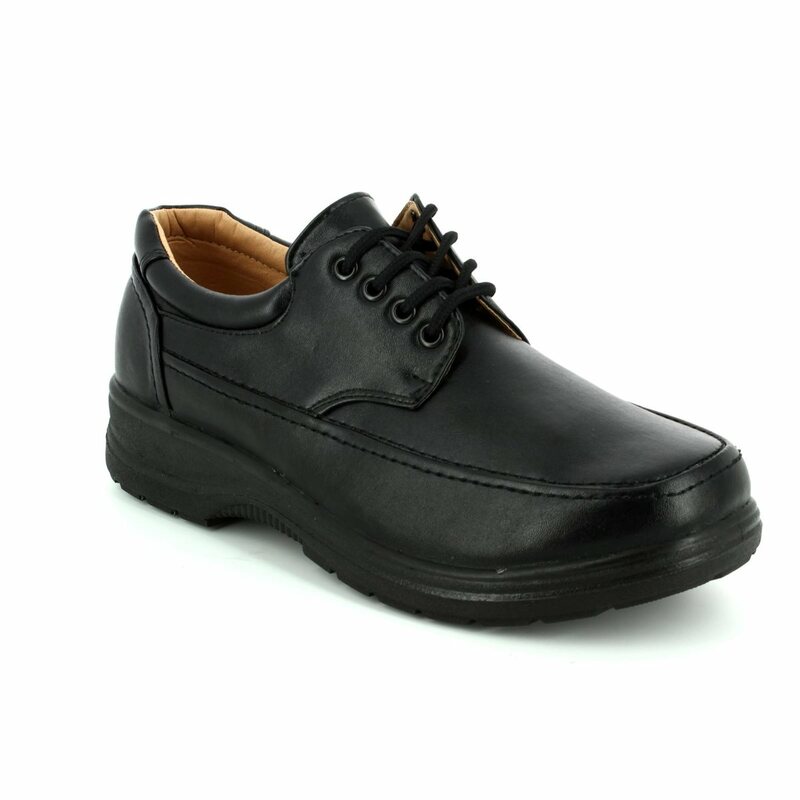 The stitch detailing adds to the overall appearance of these shoes while the black outsole provides a sleek overall appearance. 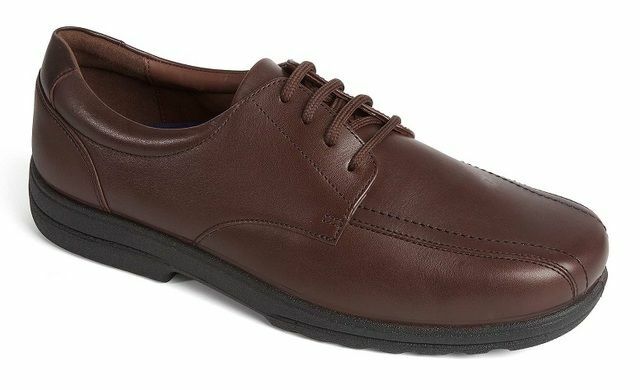 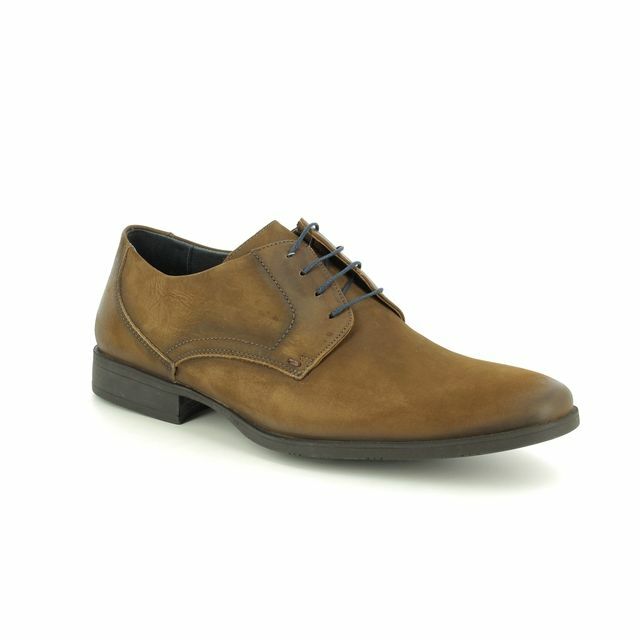 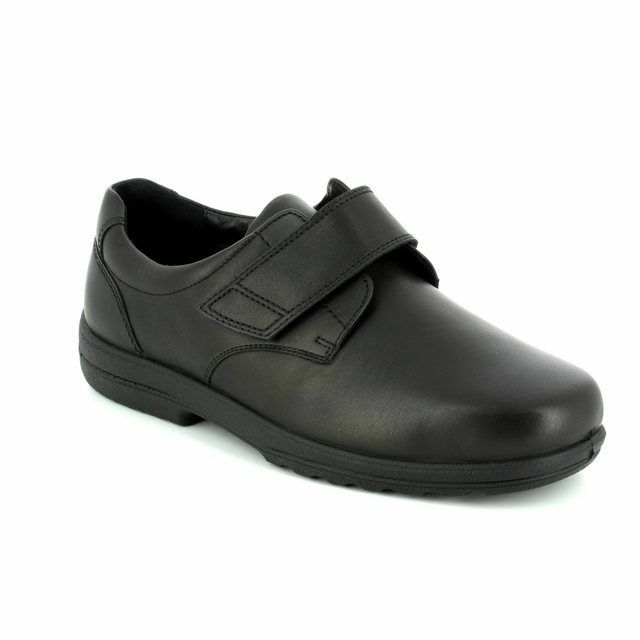 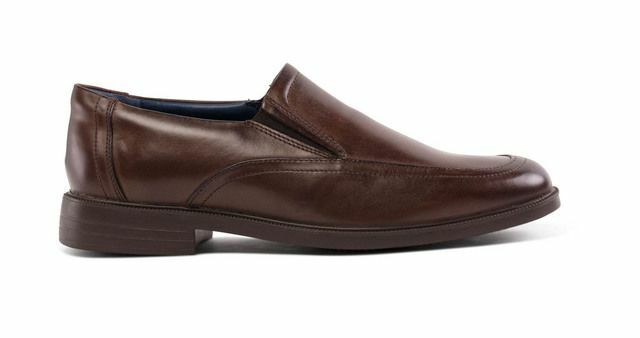 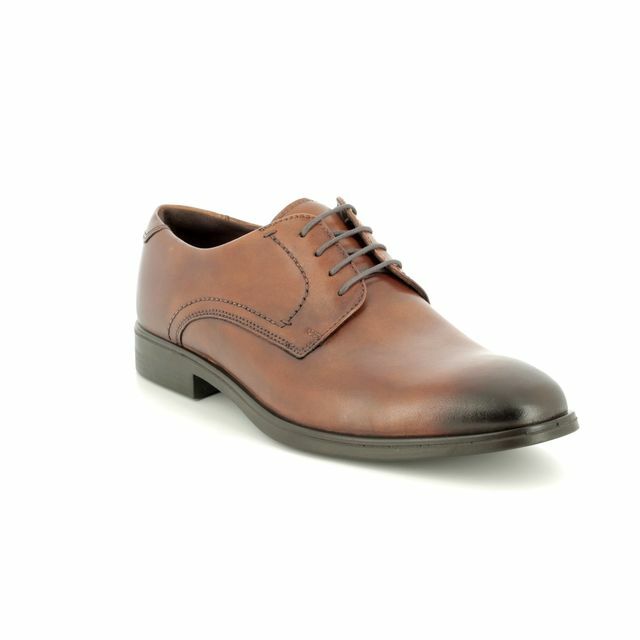 These Exclusive to Begg Shoes mens shoes are available from Begg Shoes and Bags, the Exclusive to Begg Shoes stockist.